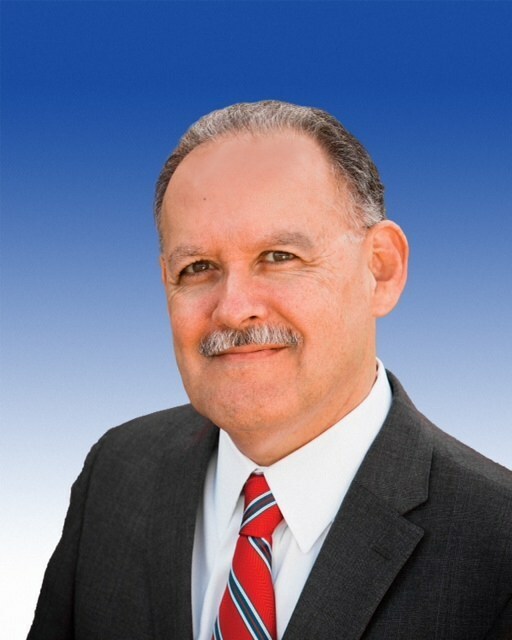 Sam Saldivar Jr. graduated from Pan American University in 1979 with a Bachelors of Arts degree in government. He has an extensive business background. Mr. Saldivar has been employed with State Farm Insurance for over 36 years, with 32 years in management and leadership positions. Selected by the Texas Association of School Boards as one of 35 participants in a year-long leadership program and received a Master Trustee designation on completion. Texas Institute for School Boards boardsmanship and school governance training. Center for Executive Leadership, Lamar University, leadership and board governance training. Selected to participate in the National Association of Latino Elected Officials (NALEO) Policy Institute on School Governance – Cultivating School Leadership to Advance Student Success, March 15-16, 2016, Washington, D.C. Selected by Region One school boards as a delegate to the Texas Association of School Boards Legislative Advisory Counsel. 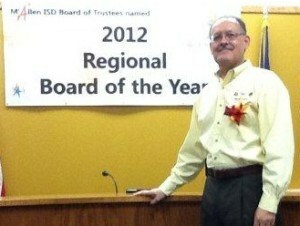 Selected to serve on the Region One Committee to select the 2016 Region One Superintendent of the Year. Sam is married to Judith A. Flores-Saldivar, a licensed attorney. They have two children, Sara Judith and Sam Juan Andres. 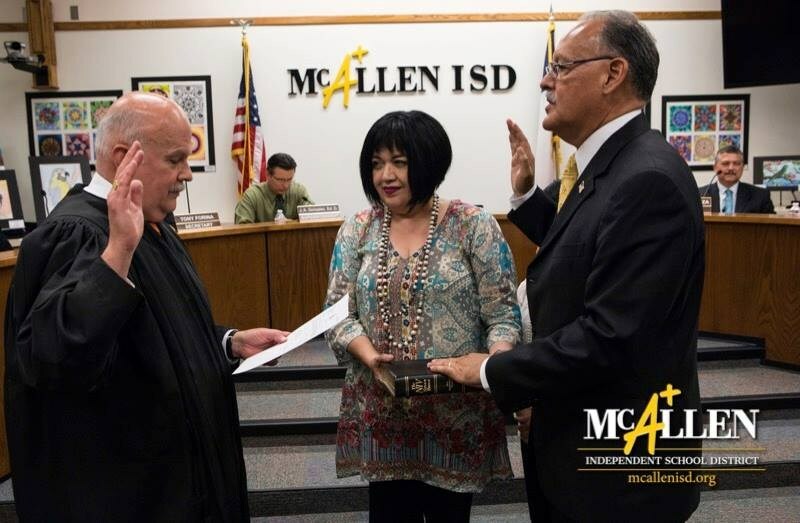 Both children are alumni of McAllen Memorial High School and both attended college. Sam Juan Andres is a graduate of the University of Texas at Austin, Class of 2015 and is now a second year student at the University of Houston Law Center.